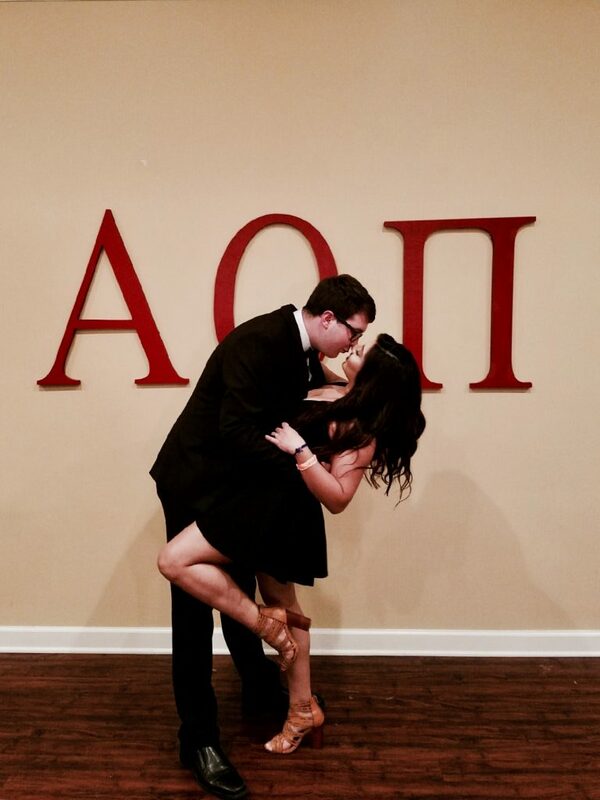 Total Sorority Move | Perfecting your “Princess Diaries” foot pop just in time for formal. TSM. Perfecting your “Princess Diaries” foot pop just in time for formal. TSM.